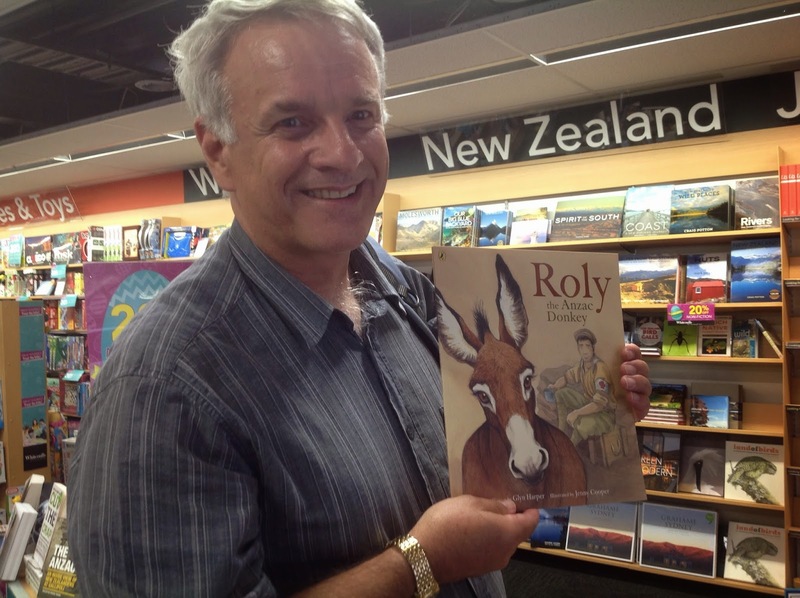 On holiday in Queenstown today, and my wife and I spotted this book. We just had to take a photo of it for obvious reasons! Will also have to buy myself a copy once I'm back home.